They require a Standard car and not a Pro one’s. There are many small scale auto consultancy services running in almost all towns and cities which organises all list of available used cars in Local area. Look for Classifieds sites like Olx.com, Quickr.com and several other in Internet. If you are planning to buy a new car with an affordable price range then Used car is always a consideration for you. 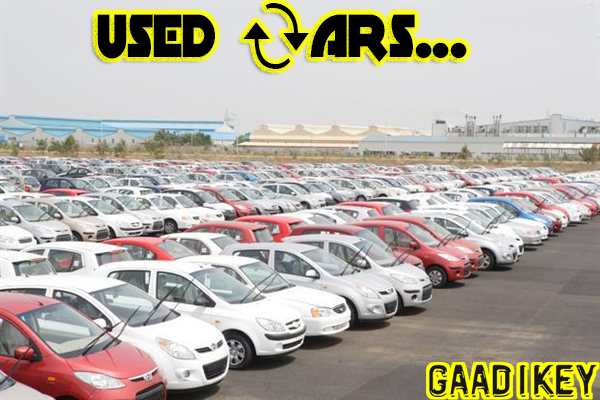 Share it with your friends who are planning to buy a car as it will be helpful for them.